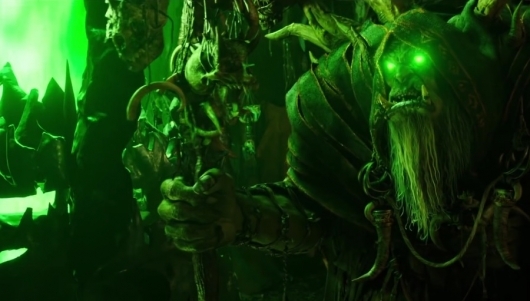 While there have been tons of video games over the years with deep lore and history, few can lay claim to the size and mass of Blizzard Entertainment’s Warcraft universe. Last year, we were given a deeper look into the history of the game’s world Azeroth with World of Warcraft Chronicles: Volume 1. 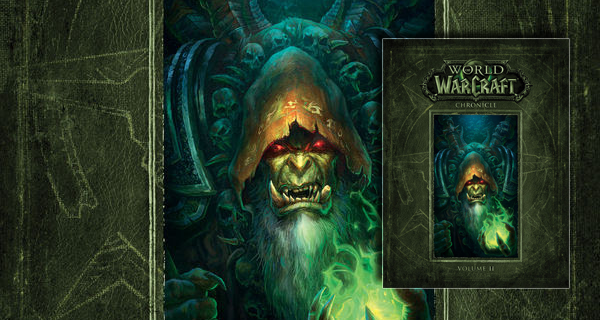 Now, Blizzard Entertainment and Dark Horse Publishing are getting ready to dive back in with World of Warcraft Chronicles: Volume 2. 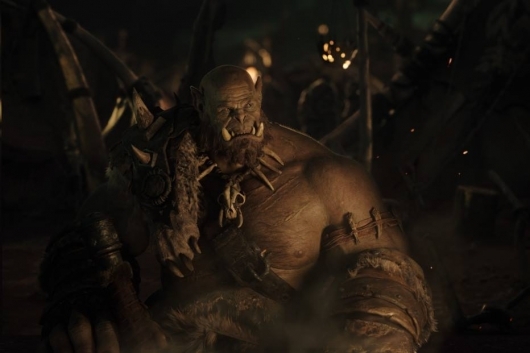 While there have been many novels and comics to spawn from the rich history of Warcraft, retired creative director and father of Warcraft lore Chris Metzen with the Chronicle series gives us a more revealing peek into the lore from the man himself. Volume Two like before will also feature art by fan favorites Peter Lee, Joseph Lacroix, and Alex Horley. 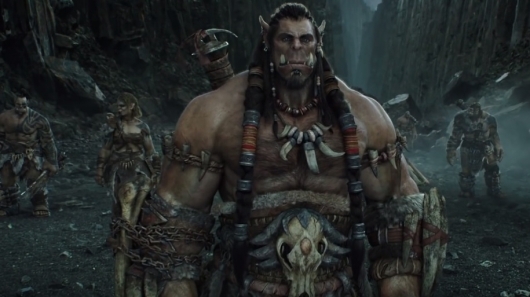 Metzen is joined once again by Matt Burns and Robert Brooks in authoring. 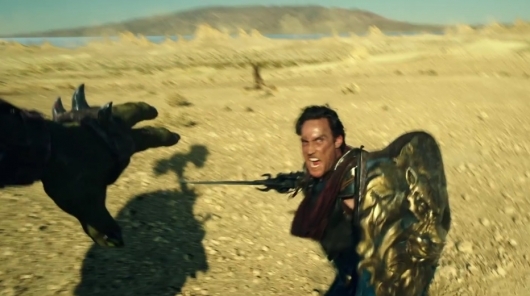 Though Universal Pictures and Legendary Pictures has a five-year deal, the recent developments now being reported are starting to look like there is a huge strain between the two. First Universal passed on Kong: Skull Island, allowing Legendary to move the film, budgeted at $125 million, to Warner Bros., which now allows them to build a shared universe opening the door for a Godzilla vs. King Kong film. Then reports of Pacific Rim 2 being put on hold indefinitely broke, and it’s unclear if the studio wants to move forward with the sequel. But it isn’t just these movies that are causing a strain between Universal and Legendary. 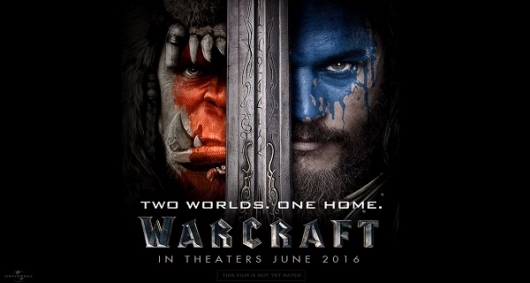 Studio politics and a few films performing below box office expectations are contributing to some concerns over films like Warcraft. More on this story below.